Brian is the founder of Capita Financial Group and has been CEO of Capita Property Funds since 2005. 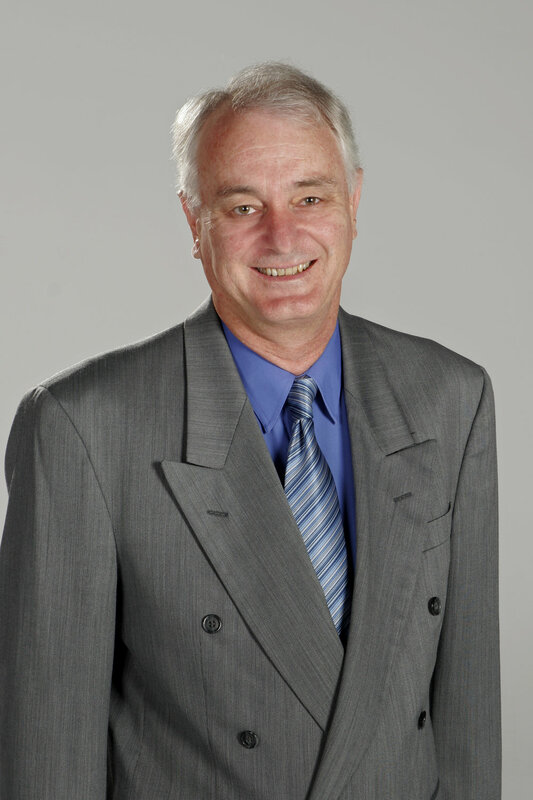 Brian has over 46 years of experience in the fields of property development and financial services. 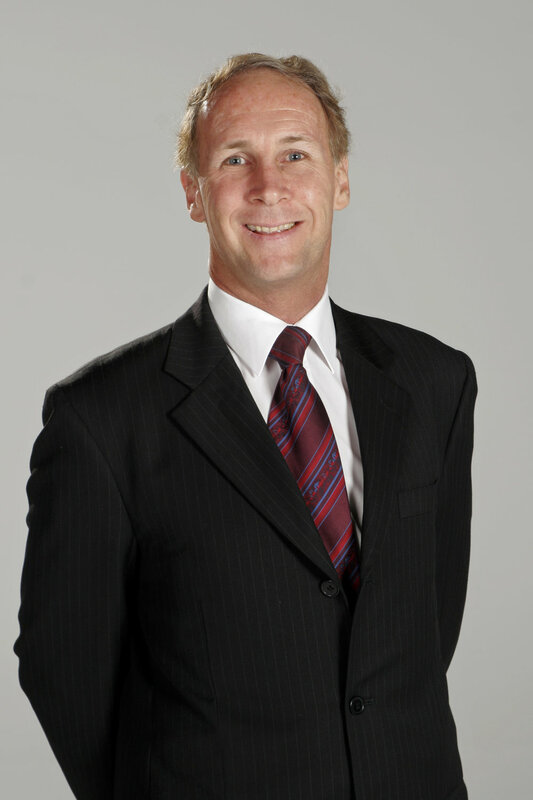 Brian is managing director of Capita Mortgage and Capita Wealth part of the Brisbane-based Capita Financial Group. He brings a detailed understanding of the intricacies of both property development and finance, which are critical to the prudent operations of Capita Property Funds. Brian has a strong background in all aspects of residential and commercial mortgage lending, gained over many years of origination of mortgages with some of Australia’s major lending institutions including National Bank, Westpac, Macquarie Bank and ANZ Bank. Brian launched his career in the banking, finance and mortgage industries with Wales Bank (now Westpac) in 1971. In addition to heading up a number of private organisations in the finance, mortgage and property development fields, he has worked with numerous Australian and international companies such as Avis Australia, Ampol and Repco. A managing partner of a Brisbane-based accountancy practice, Jim assures a considerable depth and breadth of experience to Capita’s management team. His firm, established in 1980, has a client base that includes business owners, property developers and publicly listed companies. He holds a Masters Degrees in Taxation and Business Administration, and also boasts graduate and post-graduate qualifications in accounting, auditing and financial planning. He has been a chartered accountant, a registered company auditor and a local government auditor since 1979. He holds memberships of the Tax Institute of Australia, Institute of Chartered Accountants, the Australian Institute of Management and the International Society for the Advancement of Management. Graham has worked in the managed investments industry at a senior level for over 30 years, with involvement in more than 32 managed investment schemes. His additional expertise in the administration of many commercial property syndicates provides a highly-valued level of property experience to Capita. Through positions held with a number of Australian Financial Services Licensees — as responsible manager, compliance officer and compliance committee member — Graham also brings a vital knowledge of managed investments and compliance to Capita’s executive management team. Graham is a member of the Australian Institute of Company Directors.